Piqua, Ohio, July 3, 2017 – Hartzell Propeller has received an STC for its two-blade aluminum scimitar propeller to replace the factory standard prop for Cessna 177RG Cardinal and Reims F177RG aircraft powered by IO-360-A1B6(D) 200 HP engines. 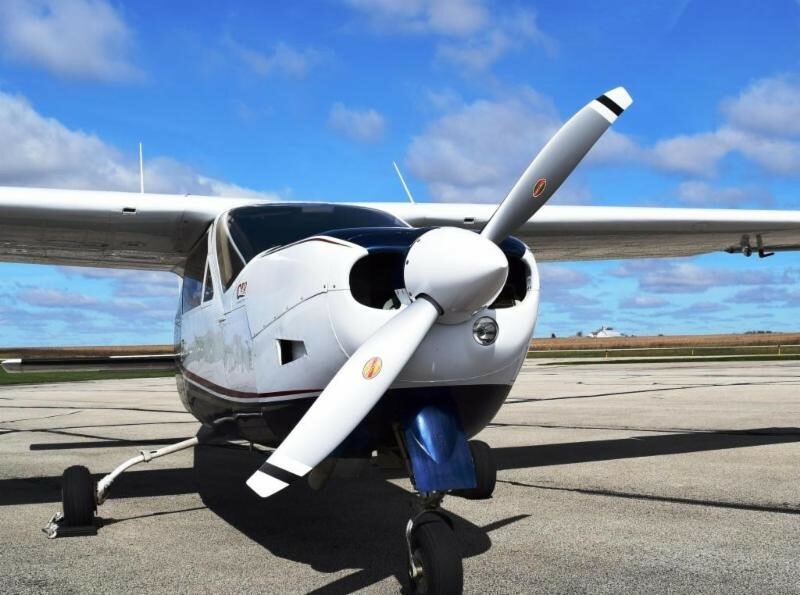 Offered through Hartzell’s Top Prop performance conversion program, introductory pricing is $10,500 for the new 78-inch diameter Scimitar propeller, composite spinner and STC documentation. This latest STC is for stock Cardinal RGs. It is not eligible on turbonormalized aircraft or Cardinals with IO-390s engines. However, Hartzell offers its Trailblazer two-blade composite prop for those aircraft through General Aviation Modifications Inc. of Ada Oklahoma. Hartzell’s 78-inch two-blade aluminum propeller offers climb and cruise performance equal to or greater than original factory installed propellers and a globally acceptable 86.1 dB(a) measured noise. It is also compatible with the Powerflow tuned exhaust system. More information on this new two-blade scimitar aluminum prop will be available at Hartzell Propeller’s Booth 296-297 at the 2017 Experimental Aircraft Association’s AirVenture Oshkosh 2017, July 24-30. Hartzell Propeller is the global leader in advanced technology aircraft propeller design and manufacturing for business, commercial and government customers. In business for more than a century, the company designs next generation propellers with innovative “blended airfoil” technology and manufactures them with revolutionary machining centers, utilizing automation and robotics. Hartzell Propeller and its sister company, Hartzell Engine Technologies LLC, form the general aviation business unit of Tailwind Technologies Inc. For more information on Hartzell Propeller go to www.hartzellprop.com.